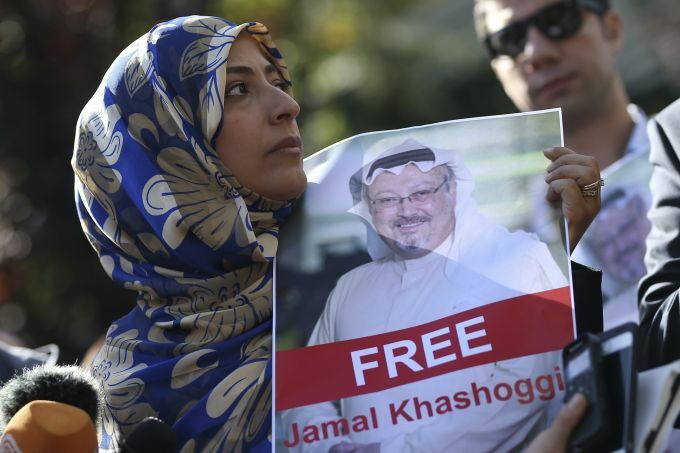 Istanbul: FILE - In this Friday, Oct. 5, 2018 file photo, Tawakkol Karman, the Nobel Peace Prize laureate for 2011 holds a picture of missing Saudi writer Jamal Khashoggi as she speaks to journalists near the Saudi Arabia consulate, in Istanbul, Turkey. Khashoggi was a Saudi insider. He rubbed shoulders with the Saudi royal family and supported its efforts to nudge the entrenched ultraconservative clerics to accept reforms. He was a close aide to the kingdom‚Äôs former spy chief and was a leading voice in the country‚Äôs prominent dailies. In a dramatic twist of fate, Khashoggi disappeared on Tuesday, Oct. 2, 2018, after visiting his country‚Äôs consulate in Istanbul and may have been killed there. 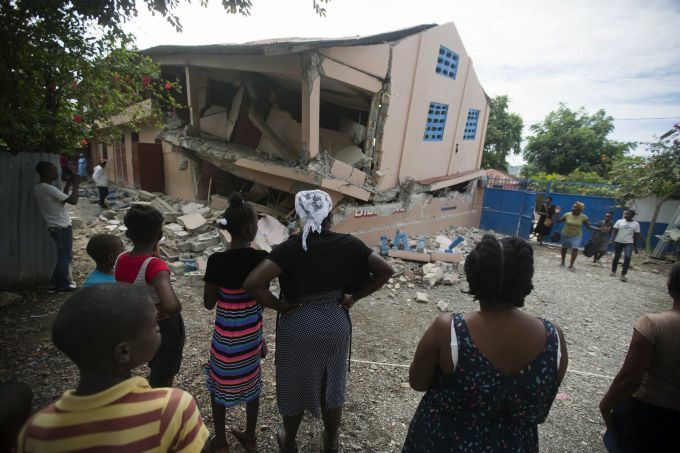 Gros Morne: Residents stand looking at a collapsed school damaged bya magnitude 5.9 earthquake the night before, in Gros Morne, Haiti, Sunday, Oct. 7, 2018. Emergency teams worked to provide relief in Haiti on Sunday after the quake killed at least 11 people and left dozens injured. 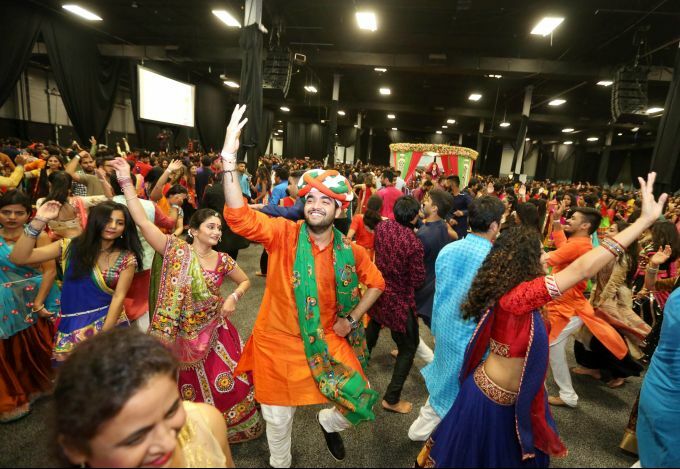 New Jersey: Indian Americans celebrate Navratri festival at NJ Expo center in New Jersey, Saturday, Oct 06, 2018. 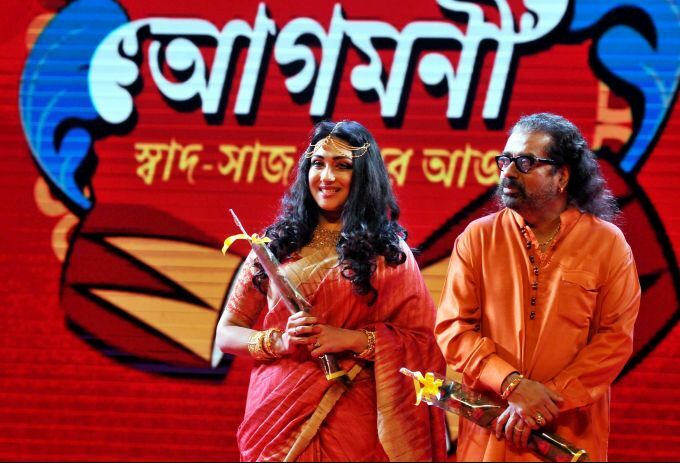 Kolkata: Singer Hariharan and National Award winner actress Rituparna Sengupta during a promotional event for the Durga puja festival,in Kolkata, Sunday, Oct 7,2018. 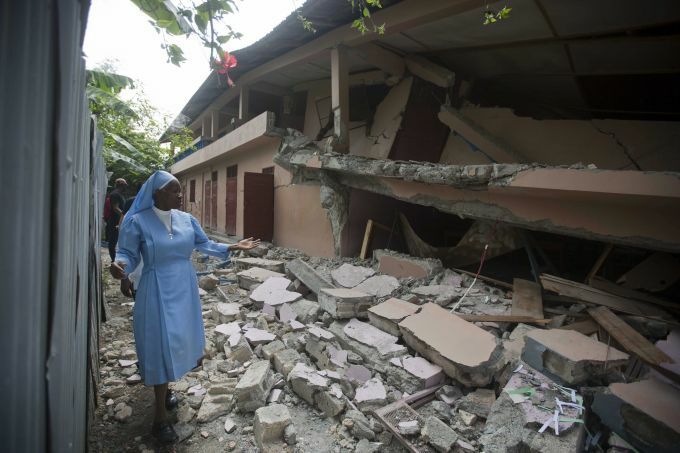 Gros Morne: Sr Maryse Alsaint walks alongside a school damaged by a magnitude 5.9 earthquake the night before, in Gros Morne, Haiti, Sunday, Oct. 7, 2018. Emergency teams worked to provide relief in Haiti on Sunday after the quake killed at least 11 people and left dozens injured. 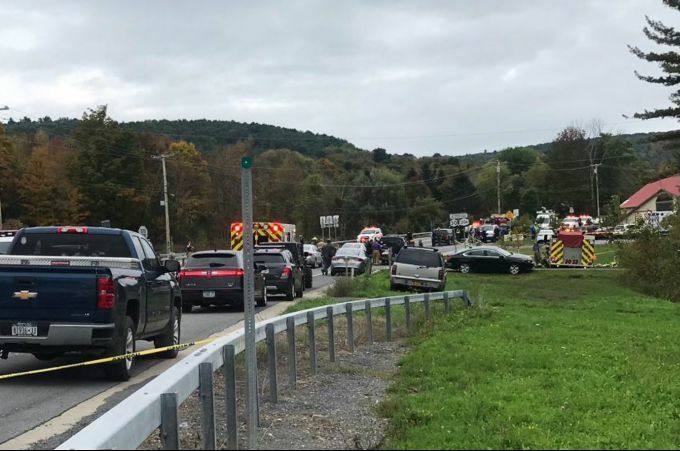 Schoharie :In this Saturday, Oct. 6, 2018 photo, emergency personnel respond to the scene of a deadly crash in Schoharie, N.Y.